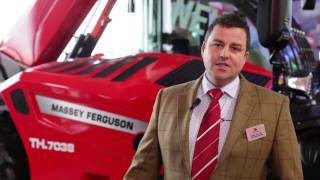 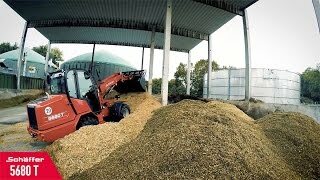 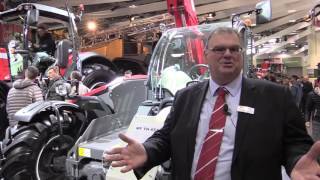 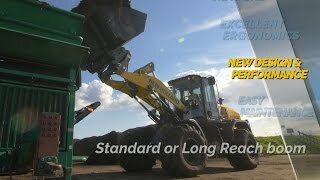 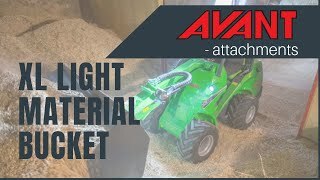 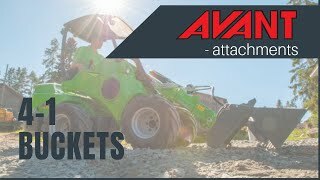 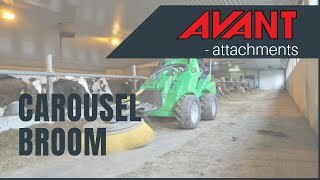 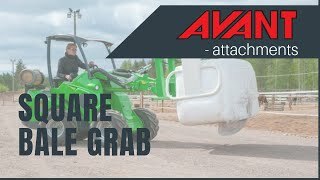 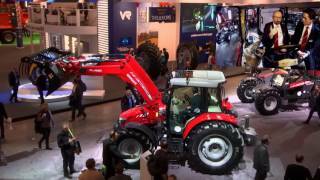 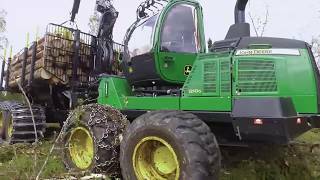 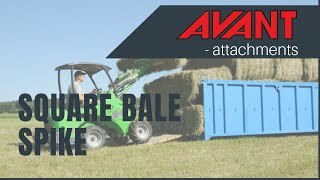 Massey Ferguson talk about the..
MultiOne Hay Bale Grapple atta.. 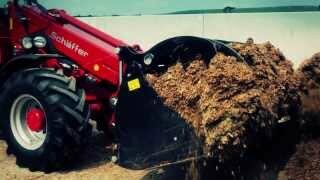 The nimble Schaffer 8610T maki..
Schäffer loaders for the agri..
High pressure washer, Avant at.. 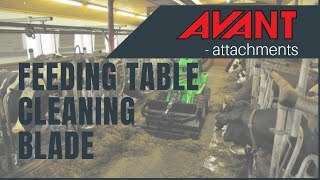 Feeding table cleaning plate, ..
Screw pile adapter, Avant atta..
Blaney Agri, Blaney Motor Comp..
MultiOne 7 Series with Round B..
Hugh Williams with his new Toy.. 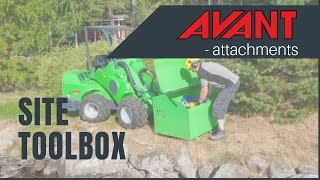 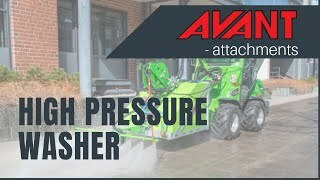 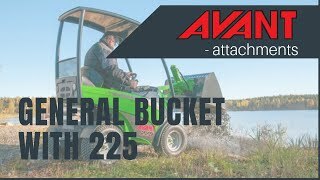 Snow blower, Avant 300-700 Ser..
XL light material bucket, Avan..
4 in 1 bucket 2, Avant 300-700.. 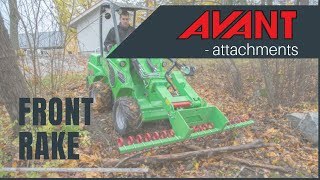 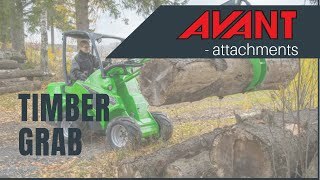 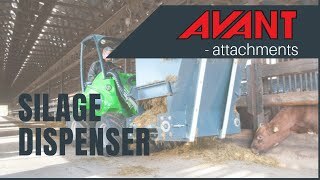 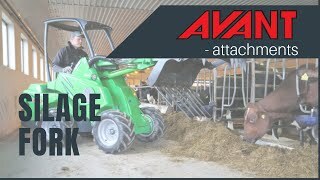 Timber Grab, Avant 300-700 Ser..
Silage Fork, Avant 300-700 Ser.. 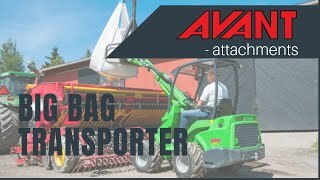 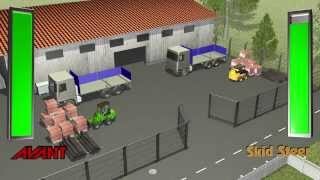 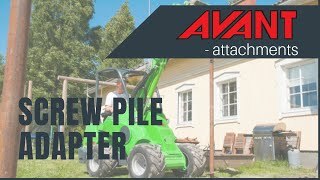 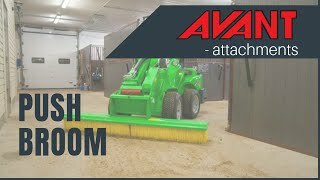 Straw Blower Bucket, Avant 300..
Carousel Broom, Avant 300-700 ..
Big Bag Transporter, Avant 300..
Push broom, Avant 300-700 Seri..